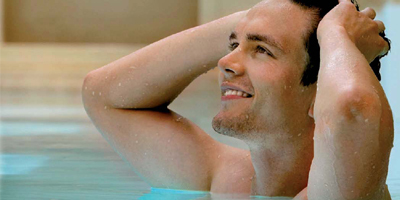 A 100% thalasso programme to recover your energy. ZEN or VITALITY? You can choose among 2 objectives.